What am I listening to?, I wondered at the opening sequences of Dreamers. Has Pink Floyd risen? A new solo album by David Gilmour? The opening, instrumental part 'Lights Out' could have been a part one of the best 70s records by the progrockers of old. It made me prick up my ears, so I was ready through a trip down decades of pop music Bells Of Youth was about to take me on. The first impression was simply stunning. Does this last after more listening sessions? You are about to find out. Listening more closely the guitar in the intro of 'Lights Out' does not have the sustain Gilmour is able to get out of his effect pedals, but who cares. Bells of Youth caught me and I'm listening alright. After this Pink Floyd sort of start, Bells Of Youth quickly takes a turn. A female voice sings over the long held Rick Wright organ note. The singing makes the song totally different as it is more in an indie, alt-Americana idiom, not unlike the singing of First Aid Kit. The guitar explosion later on could be in both camps. 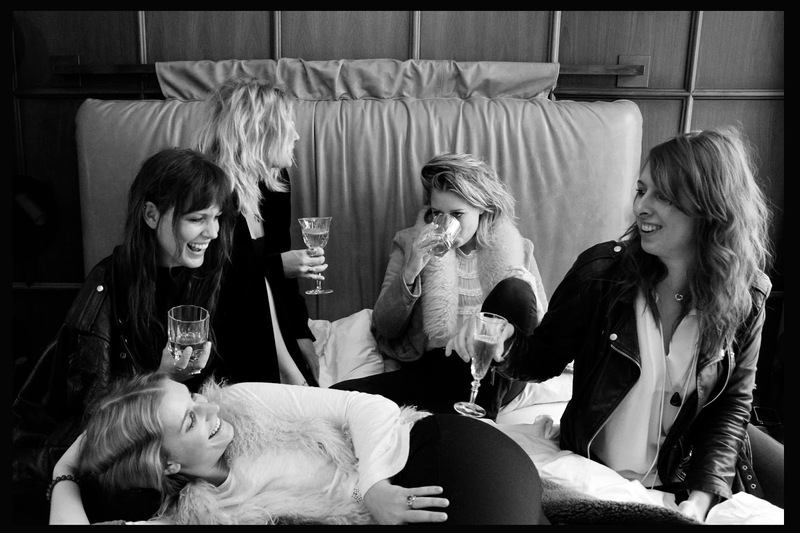 Bells Of Youth is an all female band from Amsterdam and released its second album after the self-released 'Boy' in 2014. For Dreamers the band worked closely with U.K. producer Tony Platt with credits to his name from Johnny Cash to Soulwax, active since the early 70s. Bells Of Youth profited from his long-standing experience and released a mature album in which all the strong points of this band come forward. Beautiful, intricate singing: 'Arcadia'. The voices weave in and out of each other in the down to earth verses and the strong exuberant chorus. Forceful guitar playing and a tight sounding rhythm section. Again my standard in all things female bands has to be mentioned. Like Veruca Salt on 'Eight Arms To Hold You' Bells Of Youth was not content with a one or two dimensional song. Within the songs there are all sorts of highways and byways to explore. This leads to some great harmonies or counter melodies in the singing and playing. It's impossible to state that the band found them all, but it certainly sounds like it. The ideas and small melodies bounce right over each other, leading to a new discovery each time I play the record. 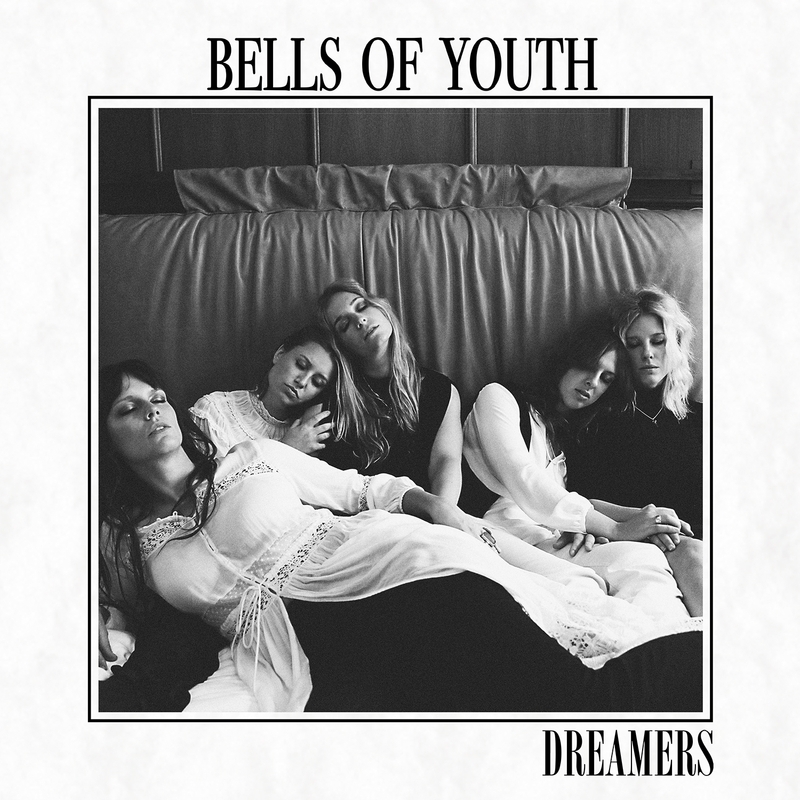 Within the record Bells Of Youth touches on different influences. Symphonic rock is not the overlaying one, but it is undeniably there. The almost intermezzo called 'Robin' could have been the vocal introduction to an epic Yes song. 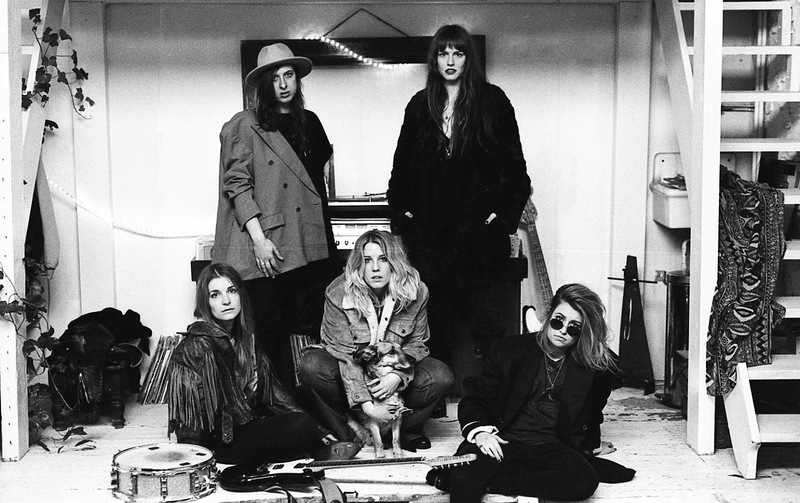 There's a link to the female fronted indie rock bands that this blog reported on in the past years, but Bells Of Youth goes the extra mile. So what to conclude where styles are concerned? Probably the term alternative pop the band sports itself is good enough. From there anything is possible, large, prickly, loud indie rockers, 'LAP', and intricate ballads like 'Stop'. Dreamers is an album that allows for some surprises and provides satisfaction to my ears. Better, it surprised me in many ways, after the opening song, in all the positive ways. Bells Of Youth is a band full of promise and potential. This band can go explore all sorts of directions and convince instantly. A band to watch and probably to go and listen to live. Too bad that I have another commitment, another band, other town, when they visit my home town.